The national headquarters for the American Swimming Coaches Association is located in Fort Lauderdale, FL. Programs and services are provided to the membership through the national headquarters. 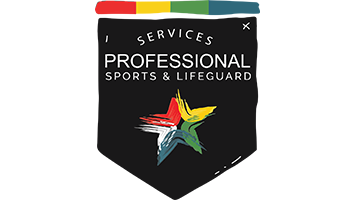 Among the many services are publications, educational programs, resources and general information about swimming-related activities. The national office staff is available to assist you in answering questions or providing general information about the American Swimming Coaches Association. The different staff of ASCA and SwimAmerica are listed below, along with a general description of responsibilities. If you need to update your address with ASCA, please email membership@swimmingcoach.org. Questions about ASCA advertising, marketing, and sponsorship opportunities.